People often ask me how did I figure out my style and why do I wear what I wear. The truth is it took me a while to figure out my current style. Keep in mind that style is like most things, it has its ebbs and flows. 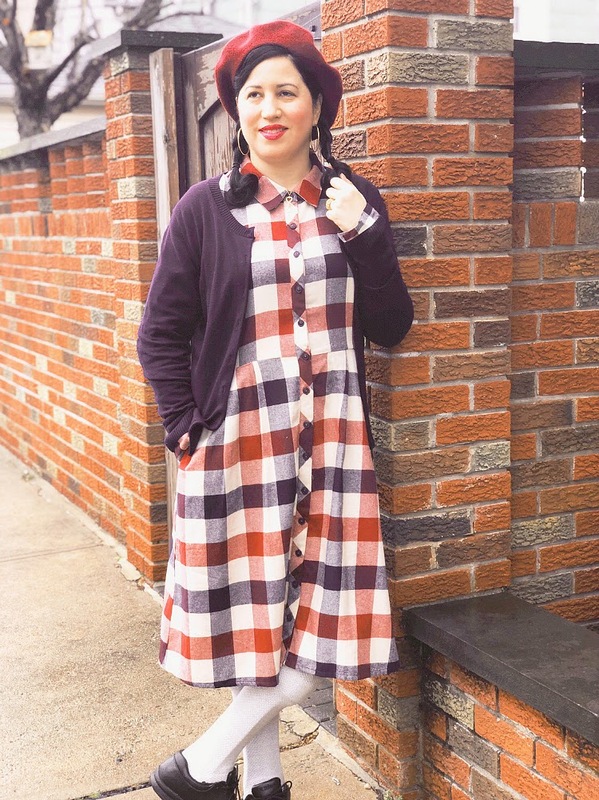 I started out by wearing true vintage from head to toe and I had a lot of fun with it. That is until I realized it really didn't suit my lifestyle, my budget, or my current state of mind. These days I blend true vintage pieces with modern vintage inspired pieces and retro pieces for good measure. I mix it all up and I stick to two simple rules I have given myself: it has to be pleasing to my eyes and it has to be comfy. If the aesthetic of the colors or pieces don't make me feel good then I will not wear it. I also have a color palette that I stick to. My main colors are red, green, and blue. My secondary colors are white, black, grey, and occasionally yellow. Having a color palette and sticking to my two rules allows me to to mix and match my pieces easily while always feeling both cute and comfy in what I am wearing. 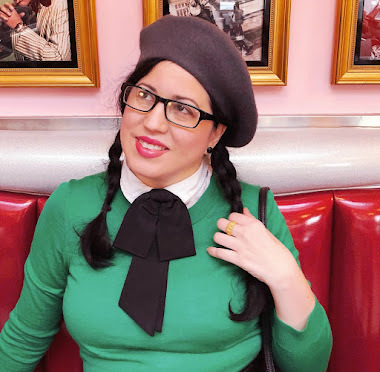 I cannot deny that wearing true vintage makes me feel amazing but I also have found it challenging to wear true vintage while out with my family. 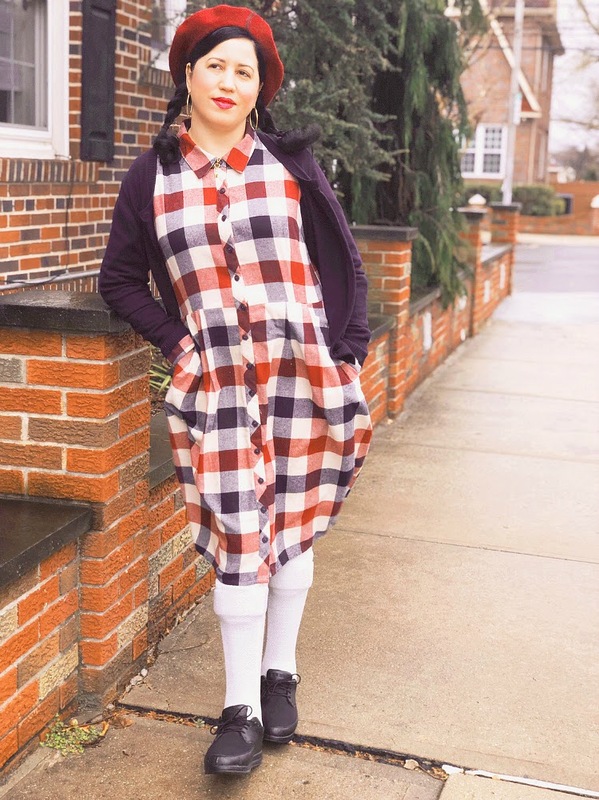 My children are young and active and I wanted to create a style for myself that felt true to my love of vintage all the while versatile enough so that I can join family activities without feeling like I was overdressed or going to destroy a vintage piece. My last tip is to remember to have fun. If you aren't enjoying the process and it becomes too overwhelming then take a step back. Look through what you already have and play around with it some more. 4-Try blending vintage pieces with modern pieces. Play around with the various types of fashion out there. that you love. Choose three main colors and a few secondary colors. incredibly comfortable. If you aren't comfortable with what you are wearing then it will show. 7- Have fun with experimenting with fashion.